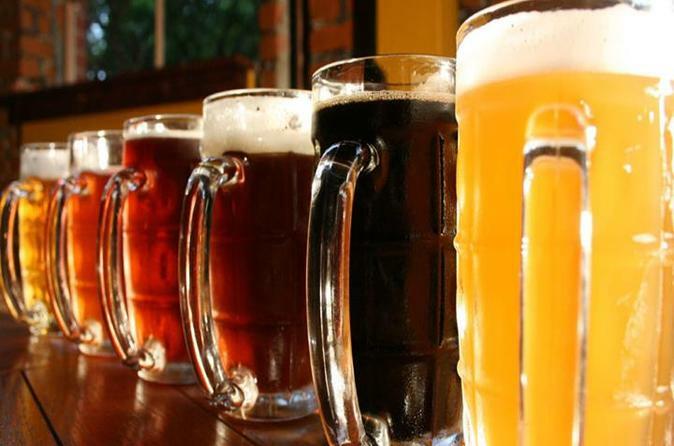 On this tour, you will dive into the craft beer universe. The perfect tour for those whose appreciate a special beer. A captivating story that reveals the true values of life in an explosive fusion of theater, dance , singing, circus techniques and virtual sets . An exciting show for all ages. Korvatunturi enthralled more than 200,000 people since its first season in November and December 2012, and continues to enthrall thousands of spectators after becoming the first major show on display all year in Gramado . This is the official hop-on hop-off bus from the south of Brazil. 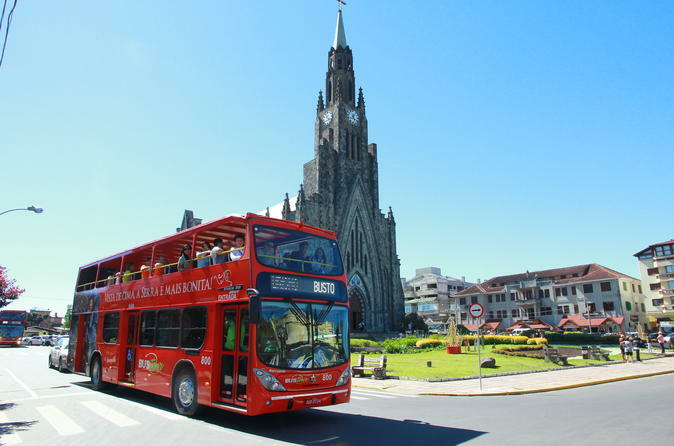 The route includes attractive and touristic points from both cities: Gramado and Canela. Our double decked bus provide an informative and entertaining commentary, so you can get to know the history of the cities and local insights. Presenting your ticket at the stops and to any of our partners, you get incredible discounts and gifts. Enjoy your stay in Gramado and Canela!